Big Thank You to Jersey Mike's! We all at MHA want to shout out a big THANKS to Jersey Mike's for their generous March Fundraising benefiting MHA's Programs. As you may already know donations were collected at all three Lincoln locations of Jersey Mike's during the month of March for MHA. Additionally Jersey Mike's gave 100 percent of the profits on March 29th to MHA. 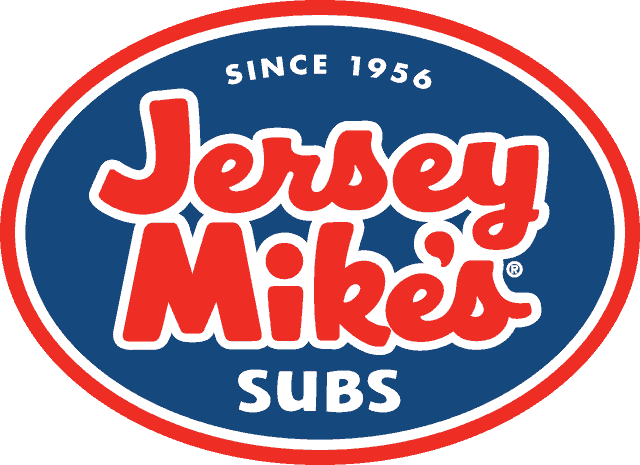 Also we want to thank everyone who visited Jersey Mike's for a sub during March. You all and Jersey Mike's are awesome!